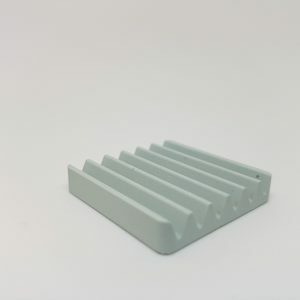 Heat sinks are passive heat exchangers commonly used to cool electronic devices. 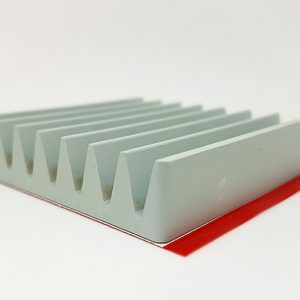 Heat sinks have a large surface areas which increase the rate of heat transfer to the cooling surrounding medium. 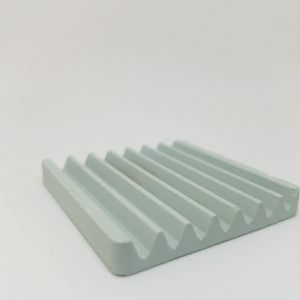 The properties of the surroundings and choice of material for the heat sink, all play a role in the performance. 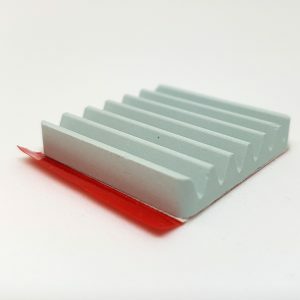 t-Global’s range of engineering ceramic heat sinks offer superior thermal management with additional benefits over aluminium designs. 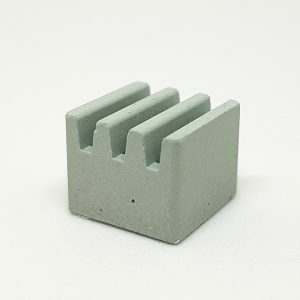 Ceramics are electrically isolating, corrosion resistant, lightweight, and immune to radio frequency and electromagnetic interference. 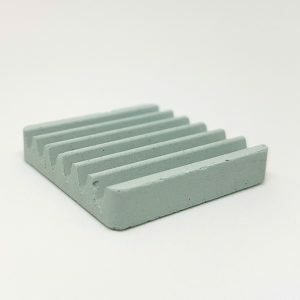 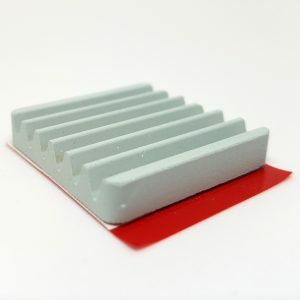 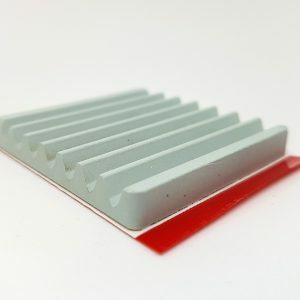 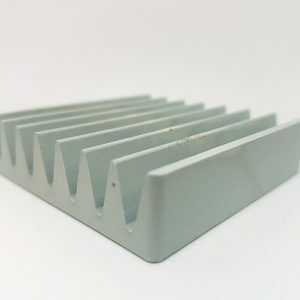 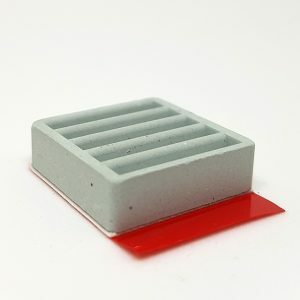 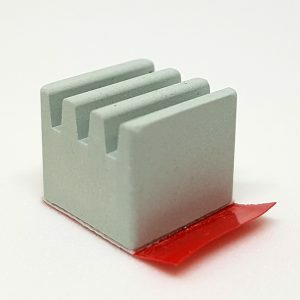 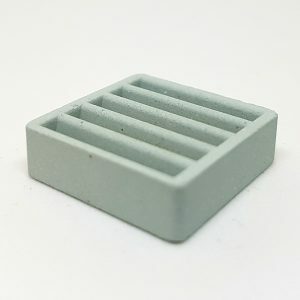 Ceramic heat sinks are also available with a pre-applied thermal tape to cut installation time and complexity providing a low cost of ownership solution.